Abstract paintings, Abstract art. Contemporary abstract paintings. If someone searched a bit for art, it’s impossible not to know these above terms about art paintings. It’s the art of nowadays, yet for me is the “art” of the past. 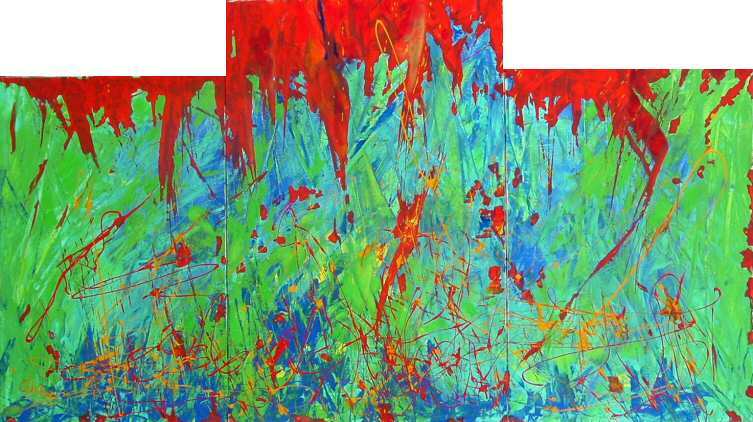 Many of my collectors don’t even know that I was an abstractionist or that I loved abstract! It was my craziest part of my life. That is for sure! yet, I don’t regret it nor want it back. It’s just a past part of my artistic life. Long time ago when I was making the transition to art of surrealism and realism, I decided to keep my abstract art covered off. I would really like to read your impressions about them.